Complex motion systems. Turning ideas into reality. Xeryon can provide you with the best solution when it comes to the most complex high-precision motion requirements. With more than 20 years of experience in piezo technology, precision mechanics and mechatronics, we can turn your ideas into reality. By a combination of our standard linear and rotary stages and our extensive know-how, we can offer complete turnkey solutions and engineering services. Custom non-magnetic multi-axis piezo stage consisting of a linear stage with a lift force of 3 N and our XRT-A piezo rotary stage. Compact gimbal stage, made of two XRT-U rotary stages, for metrology, optics and photonics applications. Xeryon's amplified piezo actuators consist of a single piezo stack mounted in a flexure mount. 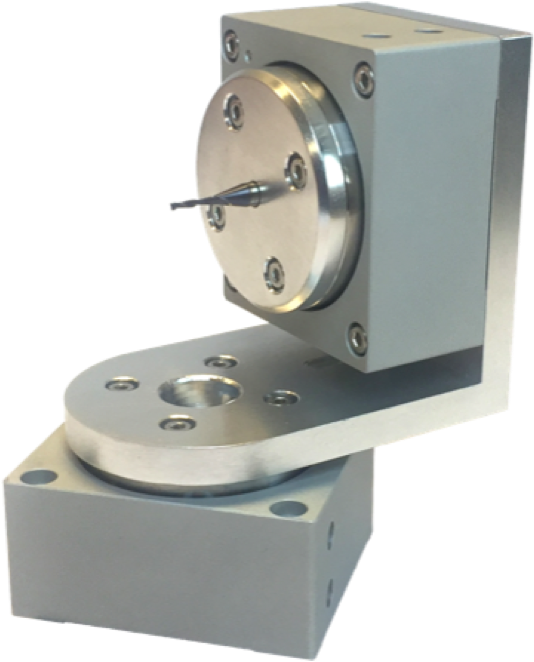 The flexure mount acts as a lever arm that amplifies the free stroke displacement of the piezo stack. 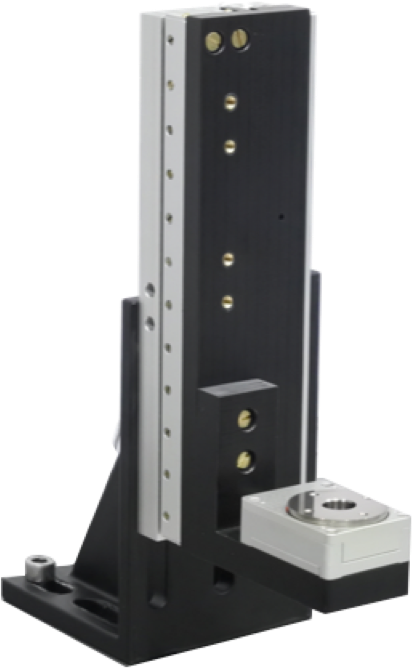 This results in an ultra-precise and compact actuator that combines the advantages of a single piezo stack with a large displacement. 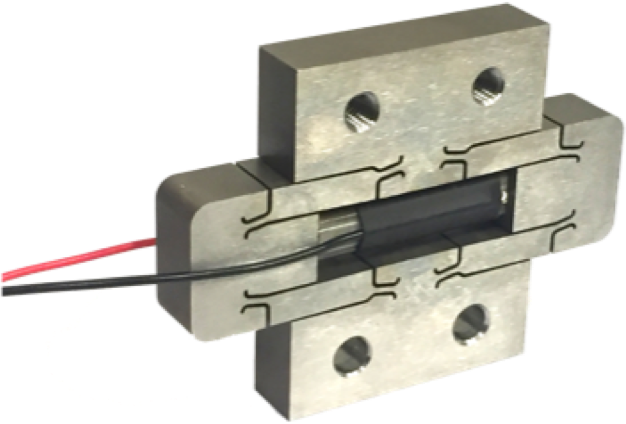 Our piezo actuators can be tailor-made as well as integrated in a flexure stage according to your requirements.